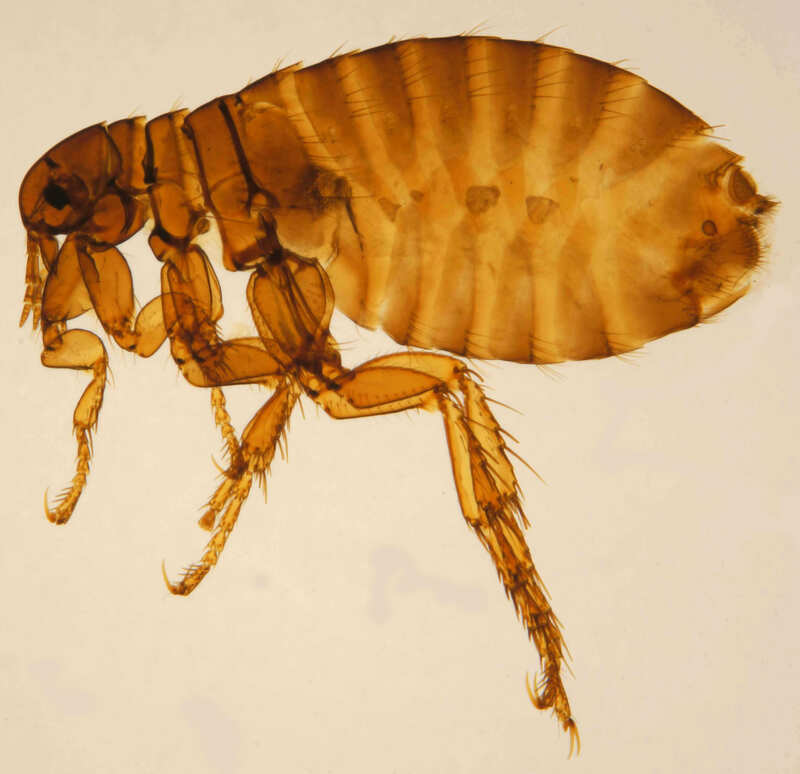 Typhus is a bacterial infection that can infect people through inhalation, ingestion or when an open skin wound comes in contact with flea feces (“flea dirt”). While animals remain asymptomatic, humans may develop fever, muscle aches, nausea, cough, altered mental status, and a truncal rash. Although treatable with an antibiotic and usually self-limiting, human fatalities have been reported. You can prevent Typhus by keeping fleas away with regular use of pet safe products. There are many: So, feel free to discuss the choices with us. And remember fleas transmit other diseases as well!